The disconnect between the vivid melodic imagery on Antidote and the casual way it’s delivered is jarring. 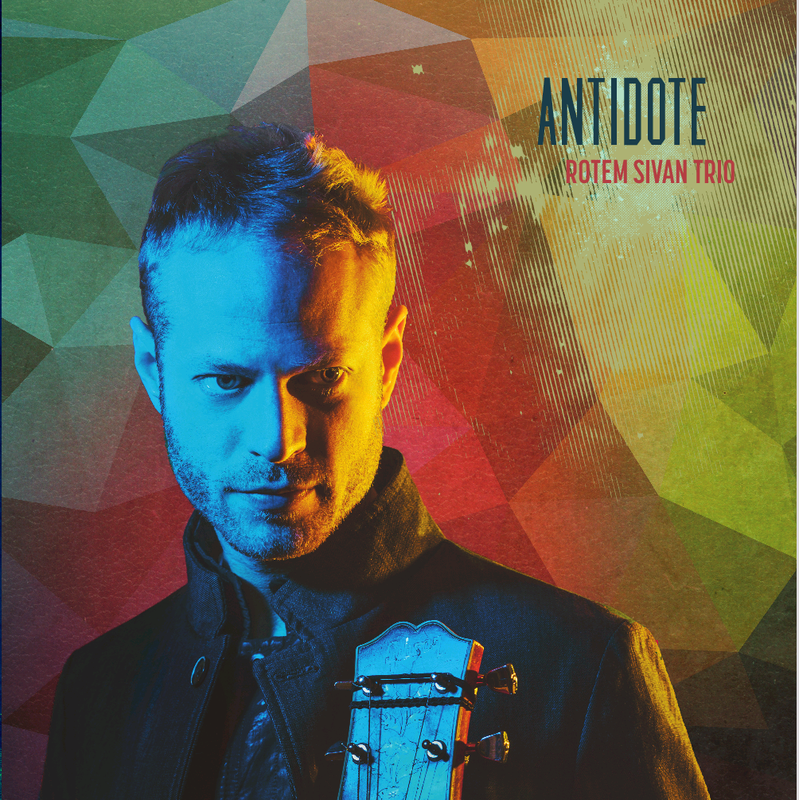 Guitarist Rotem Sivan, bassist Haggai Cohen Milo, and drummer Colin Stranahan layer nuance after nuance on these pieces. These little details—the bass arco passages on title-track “Antidote,” the ingenious reworking of “Over the Rainbow,” the contrast of quirky articulation and speedy chatter on “Shahar”—have a cumulative force that resonates like mad. Sivan’s past work had every reason to appear on listeners’ radars, but his newest is a serious step up.